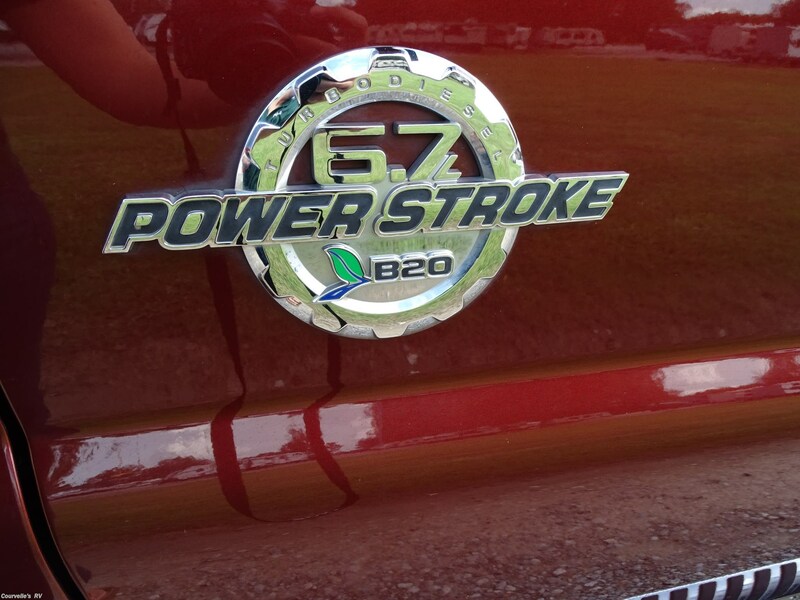 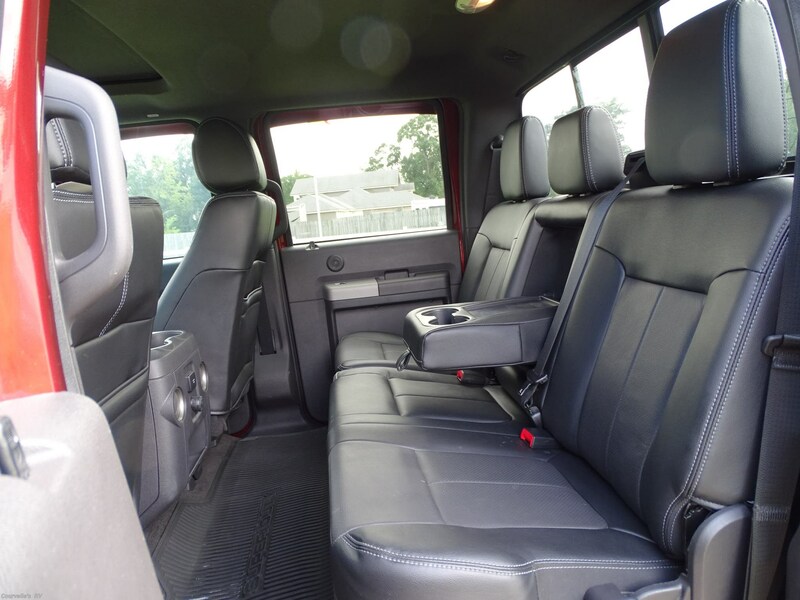 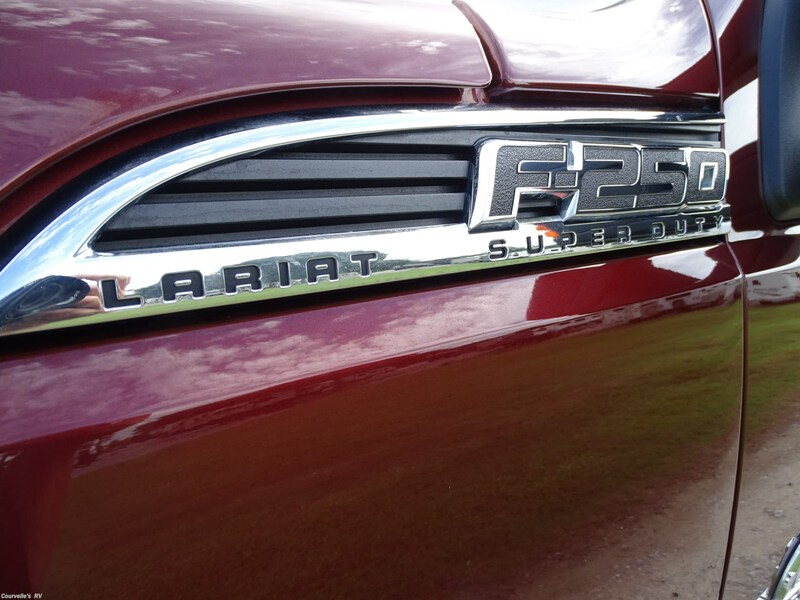 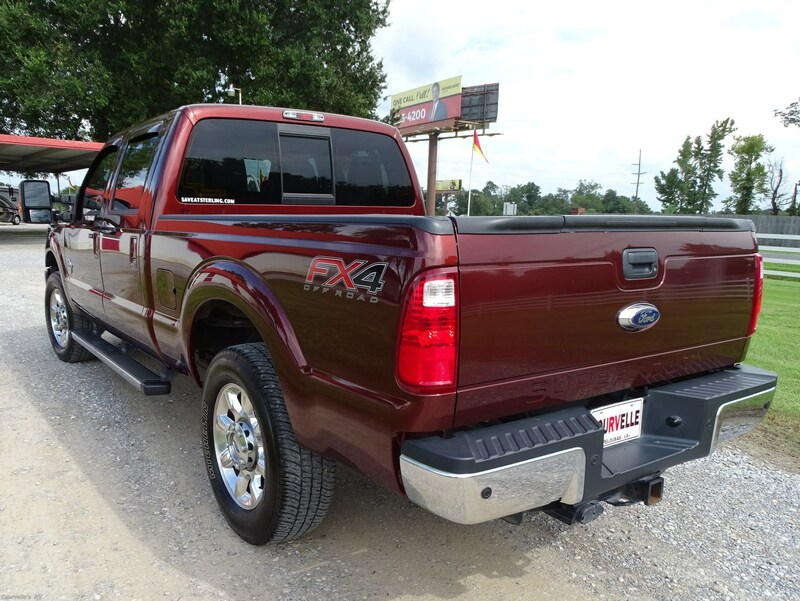 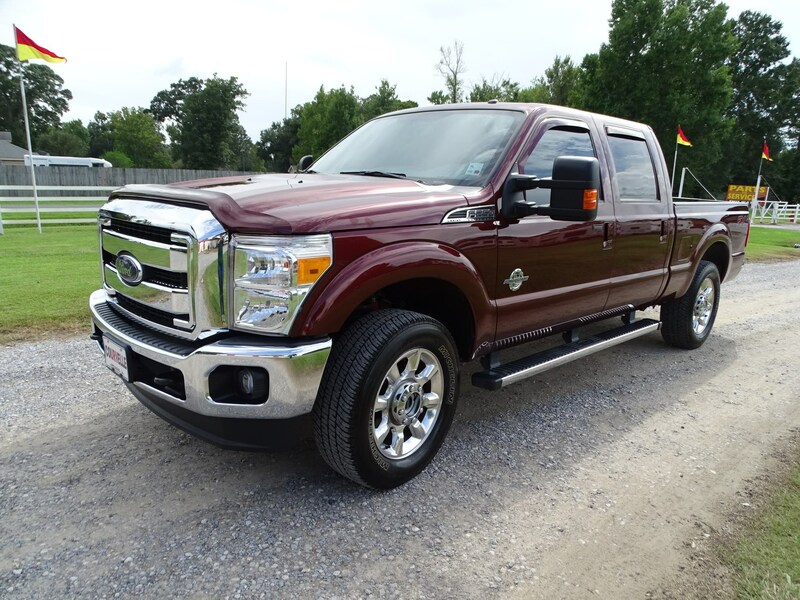 This 2016 Ford F250 Lariat 4X4 belonged to Mr. Courvelle himself and was excellently cared for. 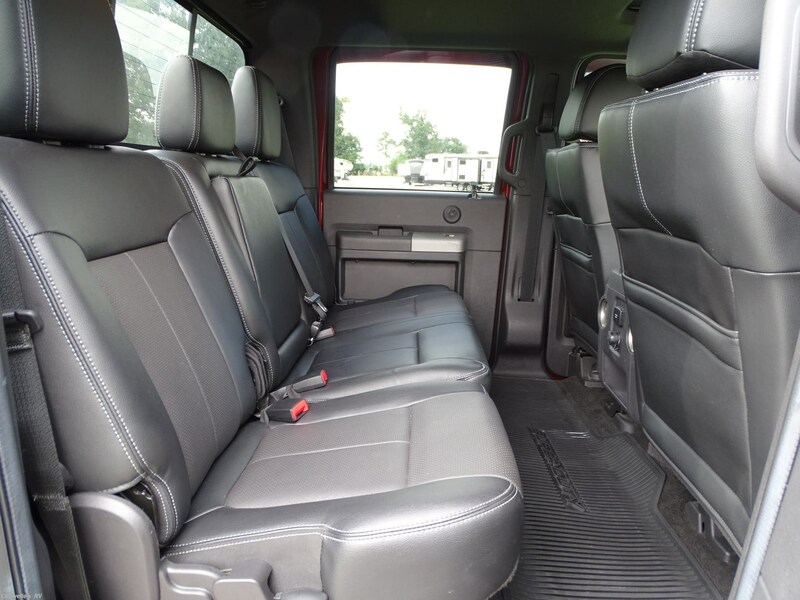 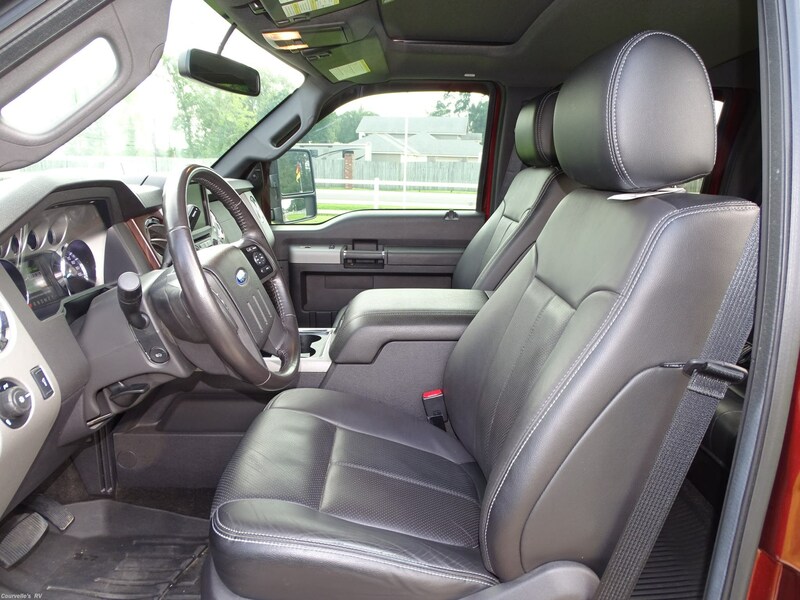 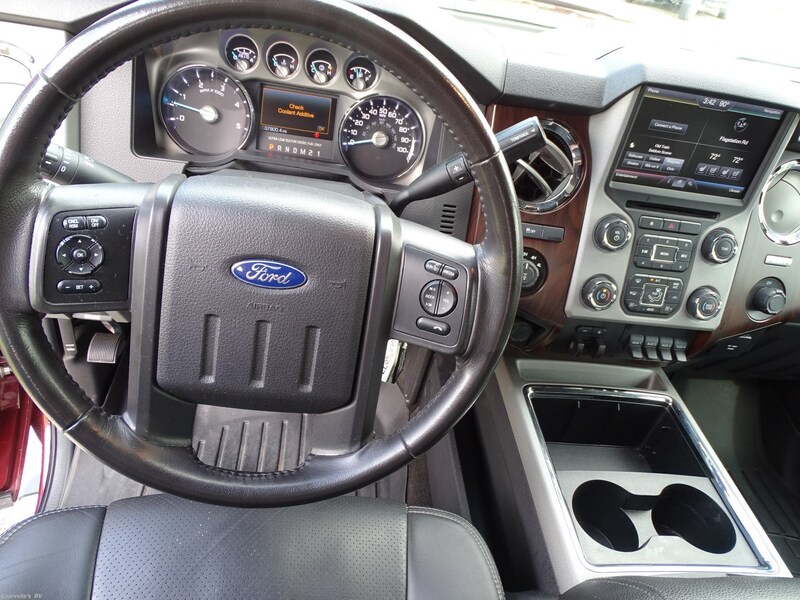 It has every option Ford had available in 2016, it's smoke free, and in immaculate condition. 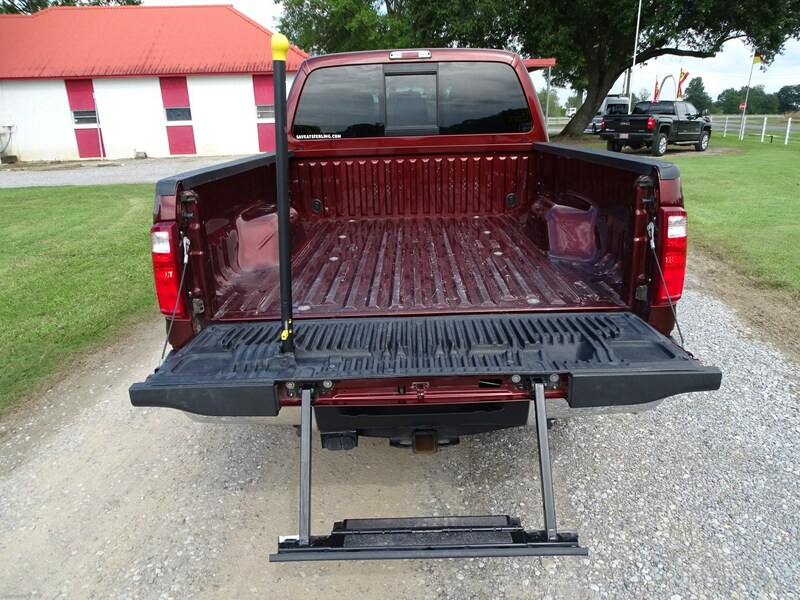 Come in today and let us put a package deal together for you on any of our towables! 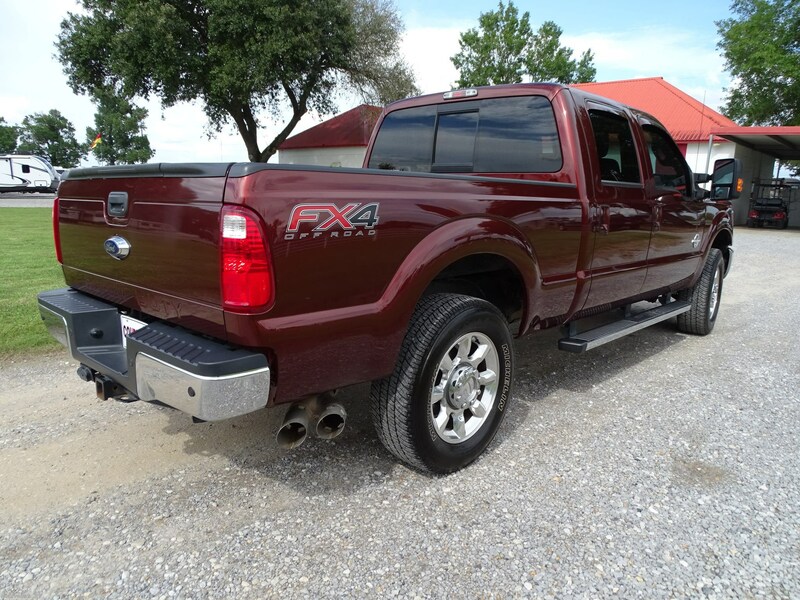 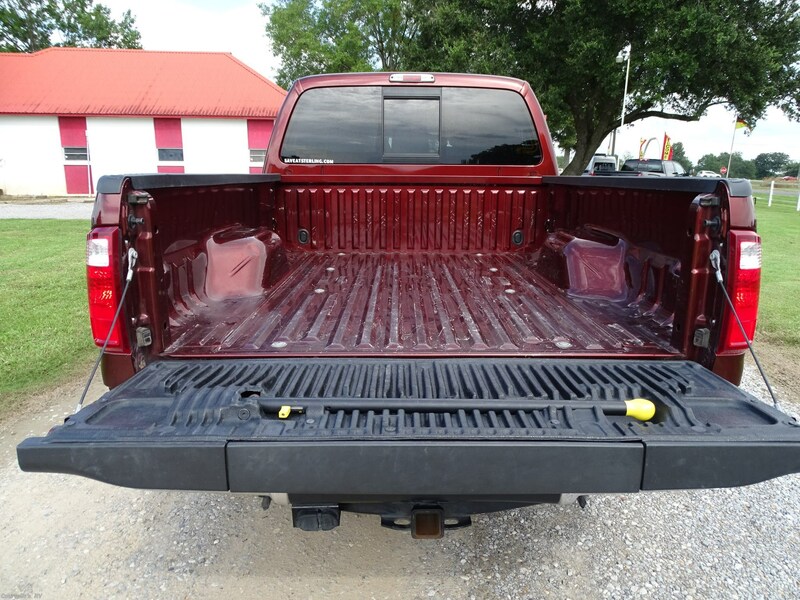 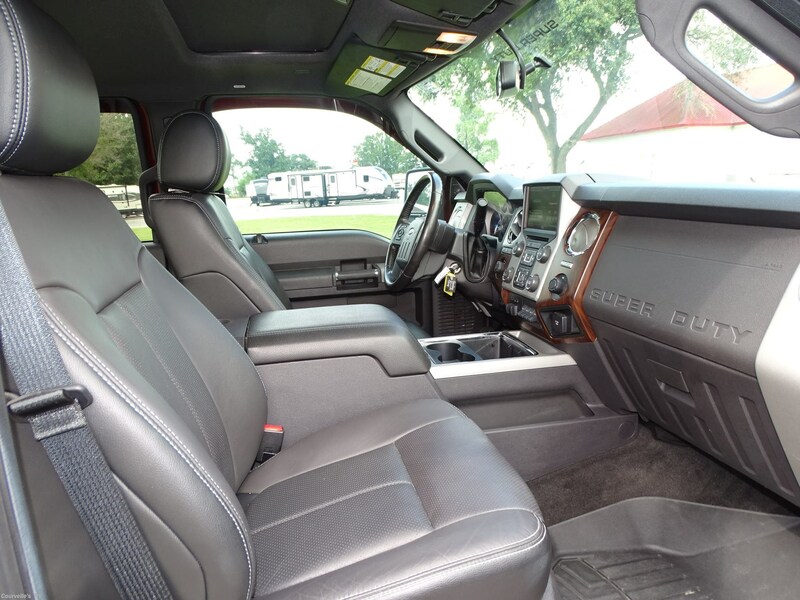 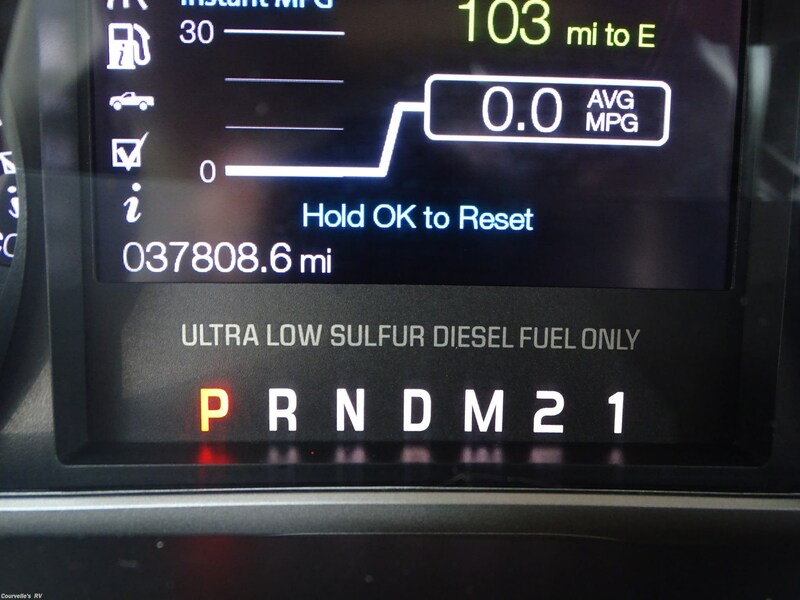 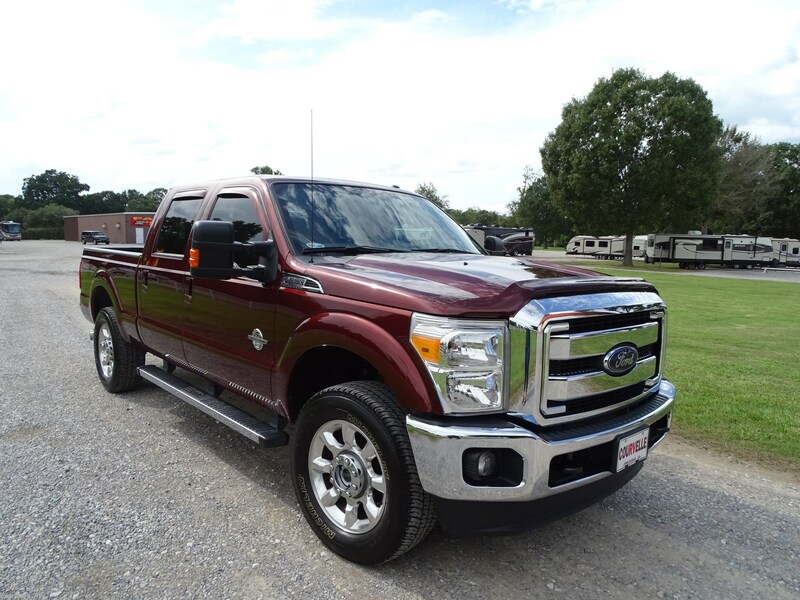 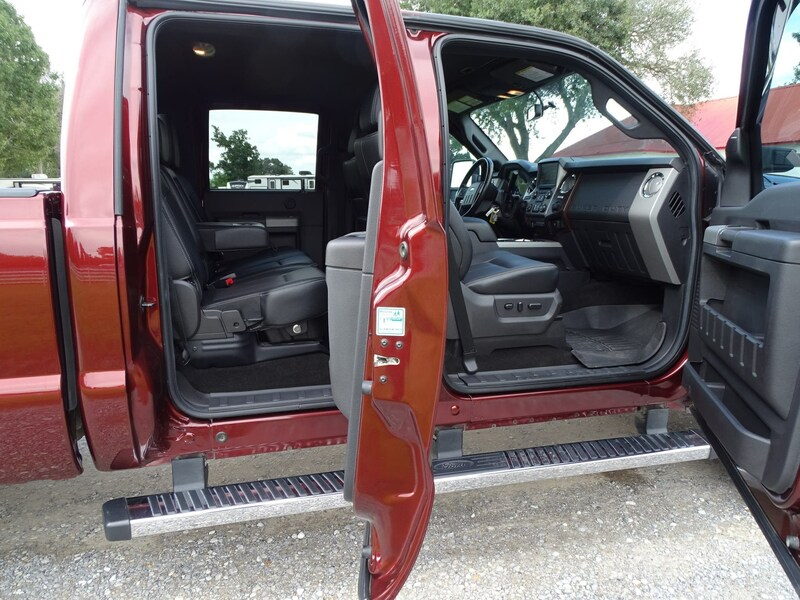 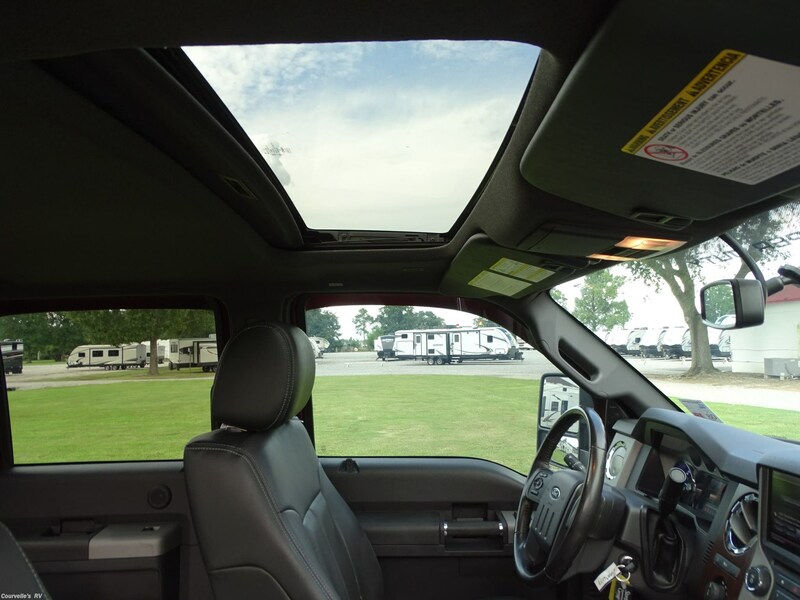 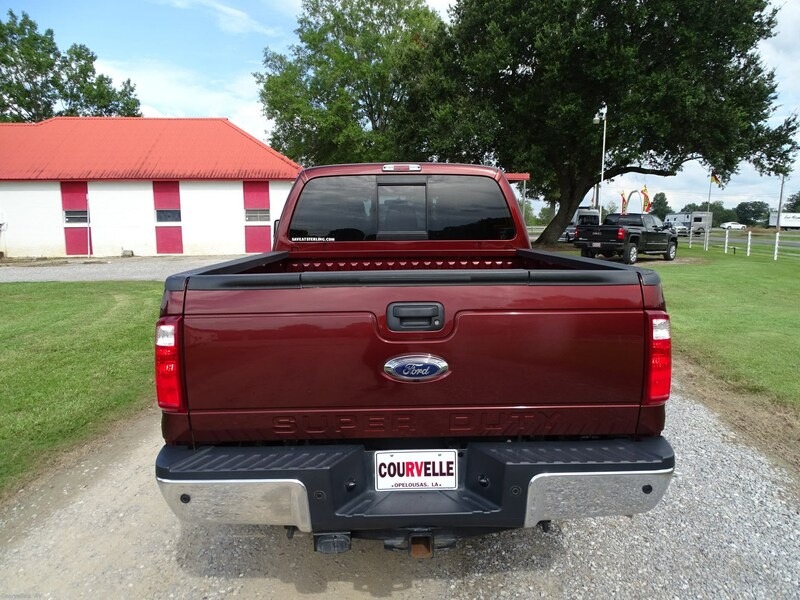 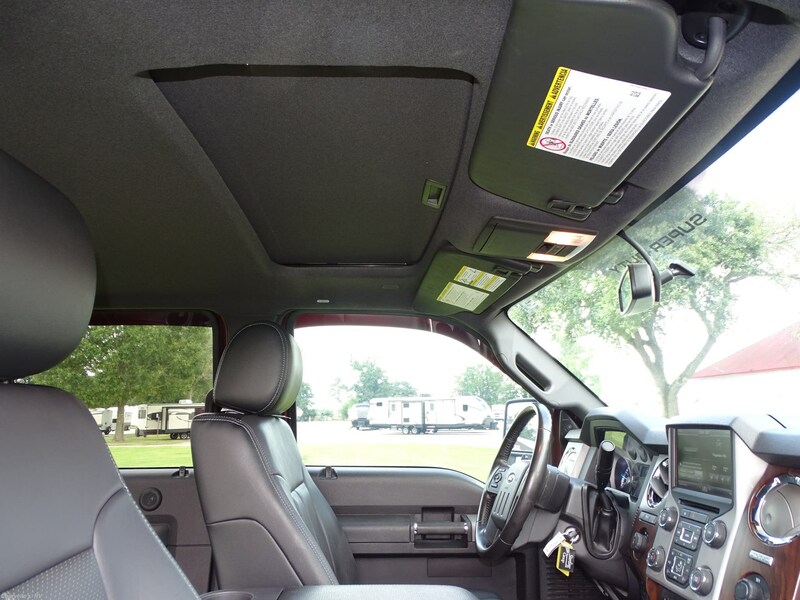 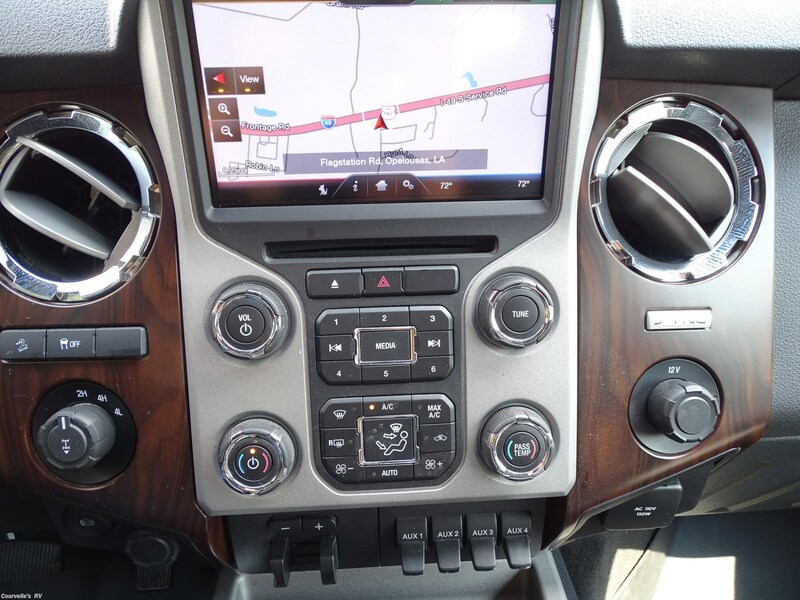 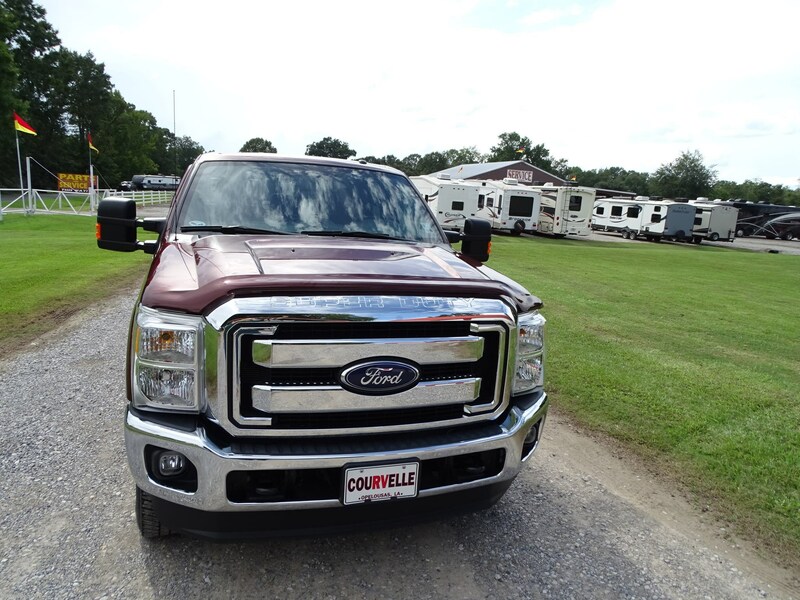 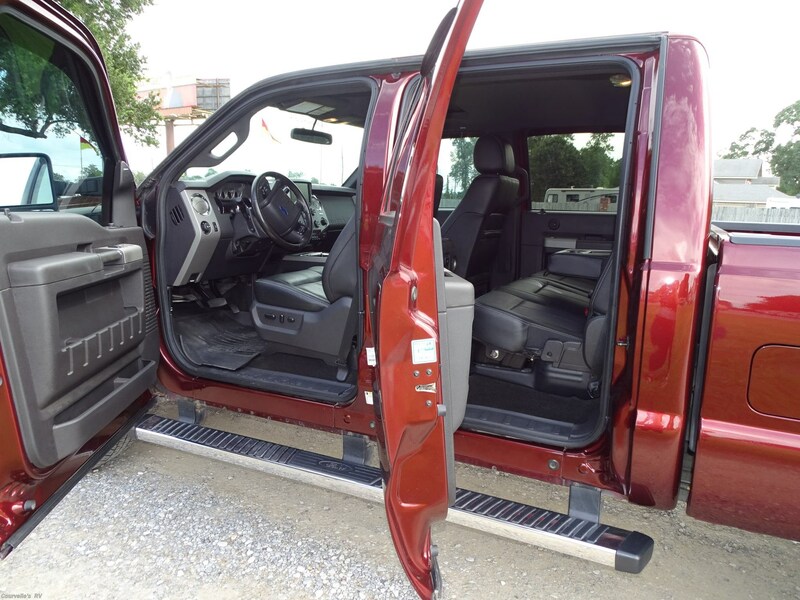 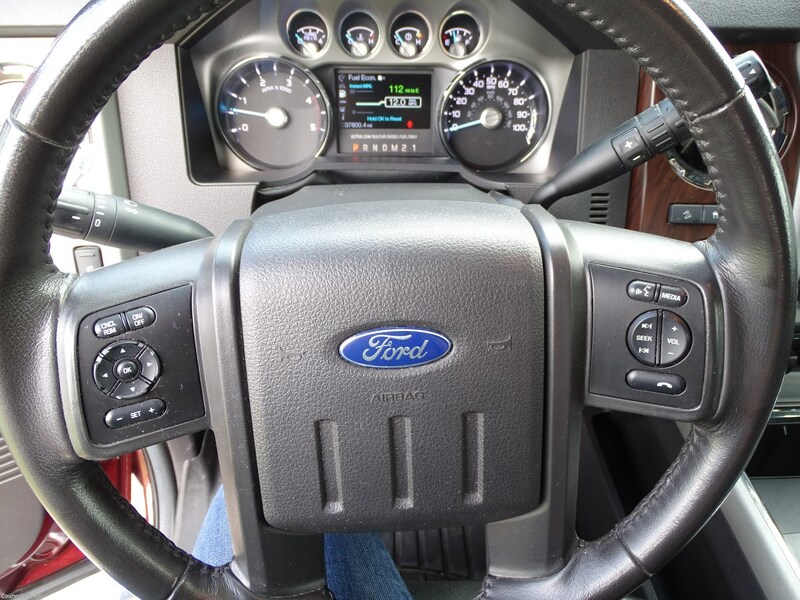 See this Stock # 6468 - 2016 Ford F250 37,800 Miles on Courvelle's RV!